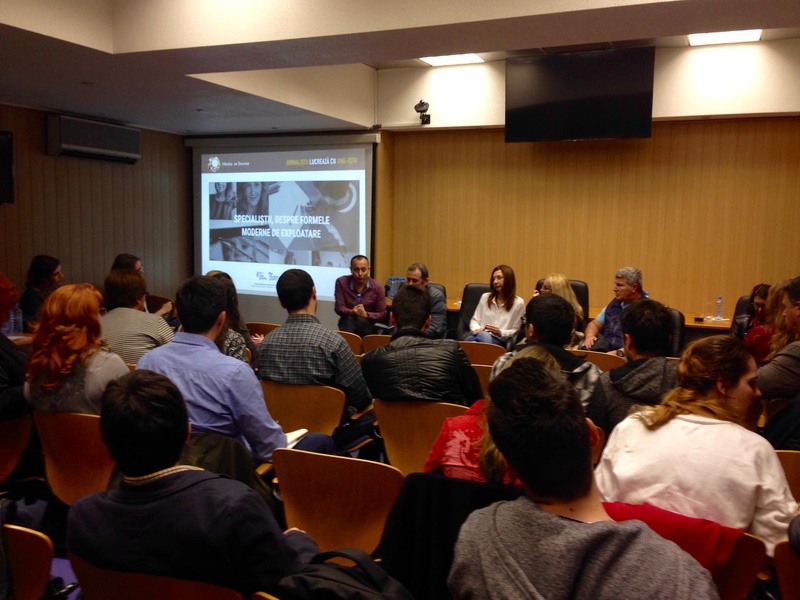 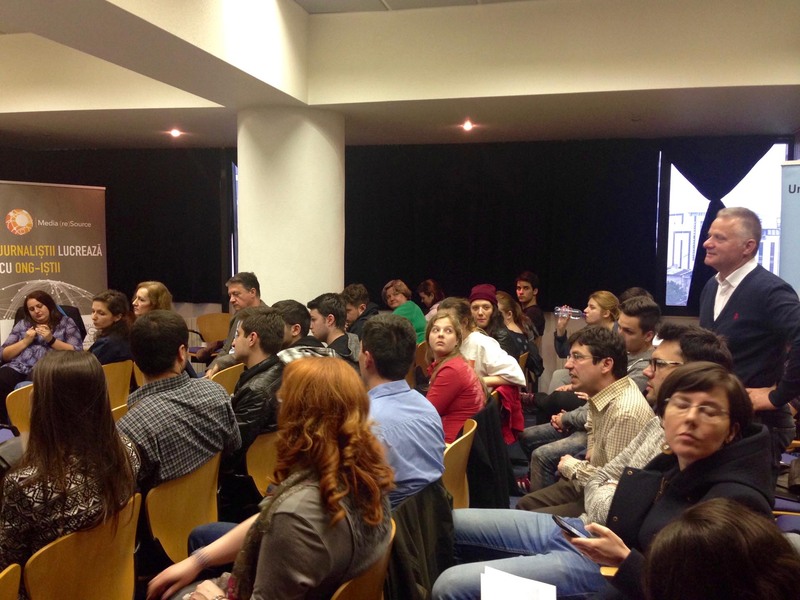 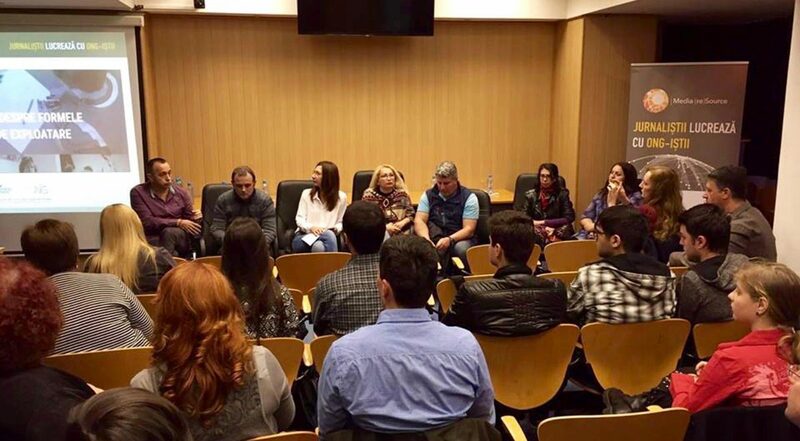 The final event of the project entitled “Media Resource: Journalists work with NGO experts” brought together over 40 representatives of NGOs, journalists and students interested in learning about the collaboration at the center of this project. 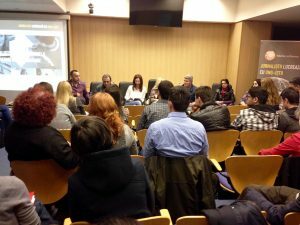 The journalist team, led by Catalin Tolontan, shared all the articles written in the project and talked about their experiences working with the expertise coming from the NGOs. The NGO representatives recounted their side of the story and what it meant to work closely with journalists. 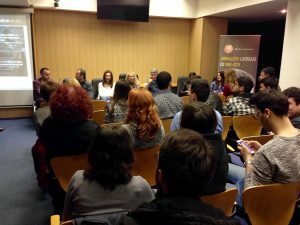 The latter also spoke about their perceptions on the impact of the collaboration and of the journalistic materials, as well as suggesting tips and tricks for building and maintaining long-term relationships with the media.